Molecular and Functional Imaging Unit: optical microscopy and fluorescence services . 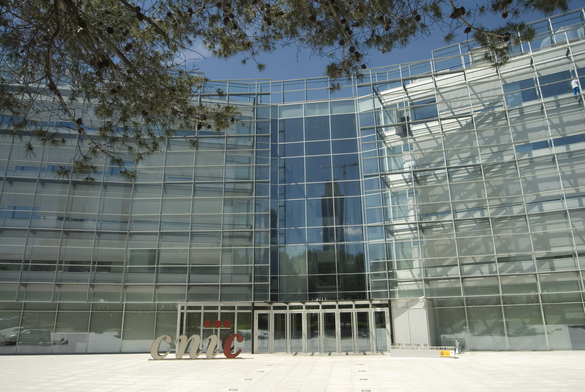 Advanced Imaging Unit: MRI, CT, PET, MRI/PET, ultrasound and optical imaging (fluorescence and luminescence 2/3D). Nanotechnology lab, organic chemistry and radiochemistry. Preclinical and clinical areas. High Performance Imaging Unit: High Content Screening (HSC). 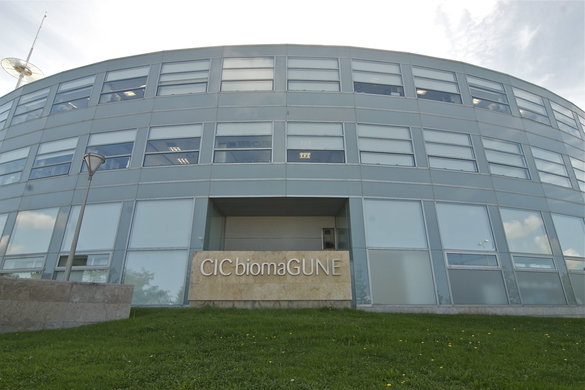 The Platform for Molecular and Functional Imaging is located at the Center for Cooperative Research in Biomaterials (CIC biomaGUNE) in San Sebastián. Available equipment includes: cyclotron, radiochemistry lab equipped with synthesis modules and quality control equipment, PET-CT, SPECT-CT, high-field MRI (11.7 and 7 Tesla), fluorescence imaging and dedicated animal facility for small rodents. The infrastructure has been designed, built and equipped to tackle longitudinal and multimodal pre-clinical projects and to develop applications in the area of Preclinical Molecular and Functional Imaging and Nanomedicine.